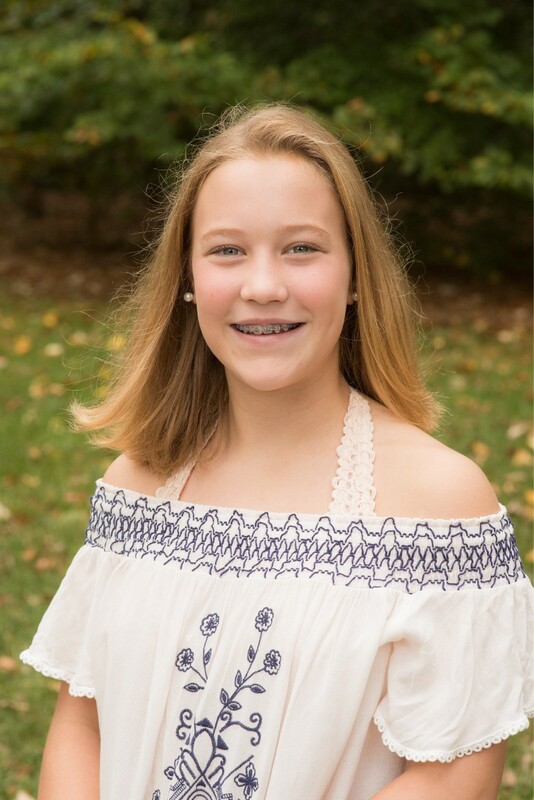 The Middle School Athlete of the Week for April 20, 2018 is Tia Sansone '22, a member of the girls soccer team. Tia has a positive attitude and consistently works hard to continue to learn new aspects of her position. As a goalkeeper, she stopped two penalty kicks in the team’s 2-1 win over MICDS. Tia sets a positive example for her peers and the younger players on the team showing others that hard work and attention to detail pays off.